We are thorough, honest, experienced and certified. Our inspections are performed to the highest standards in the industry. 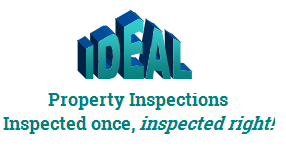 We perform complete inspections providing immediate feedback to our clients during the inspection. Licensed Home Inspector TN Lic. #165.